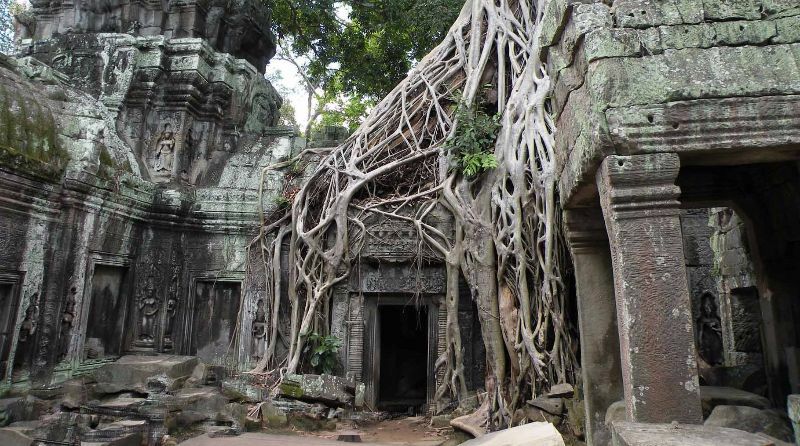 Angkor Wat is a temple complex in Cambodia and the largest religious monument in the world, with the site measuring 162.6 hectares (1,626,000 m2; 402 acres). 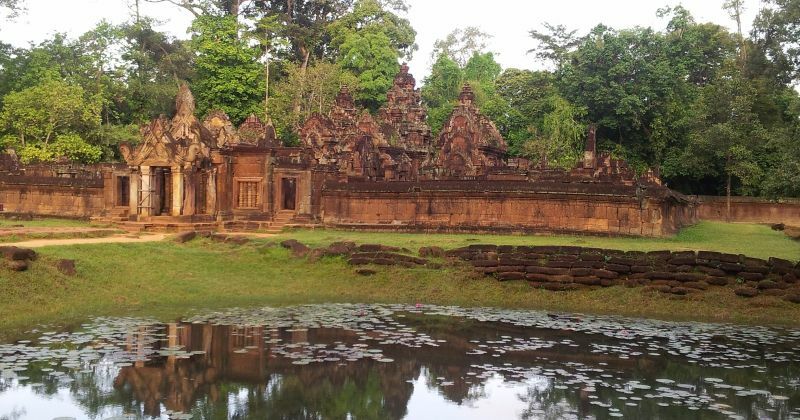 It was originally constructed as a Hindu temple of god Vishnu for the Khmer Empire, gradually transforming into a Buddhist temple towards the end of the 12th century. Angkor Wat is the ultimate expression of Khmer genius – an awe-inspiring temple that is stunning for both its grand scale and its incredible detail. 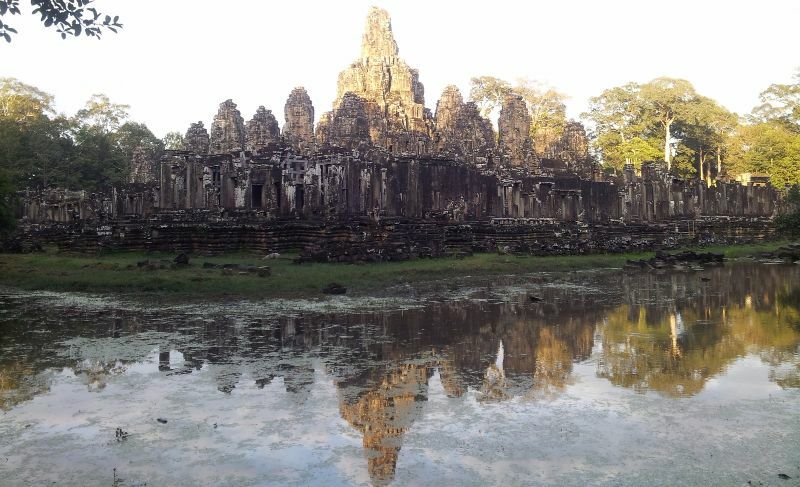 Angkor Wat – built by Suryavarman II (r 1112–52) – is the earthly representation of Mt Meru, the Mt Olympus of the Hindu faith and the abode of ancient gods.